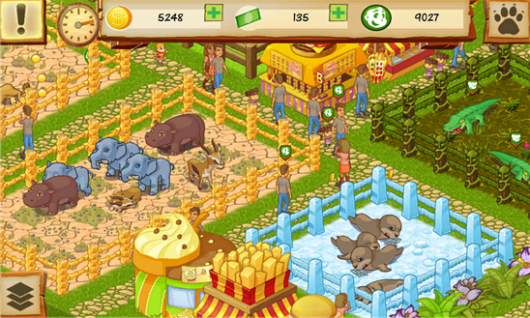 Build and manage your own zoo during this holiday season with "Animal Park Tycoon" Game from AMA Studios, now available for Nokia Lumia with Windows Phone 8 for free. 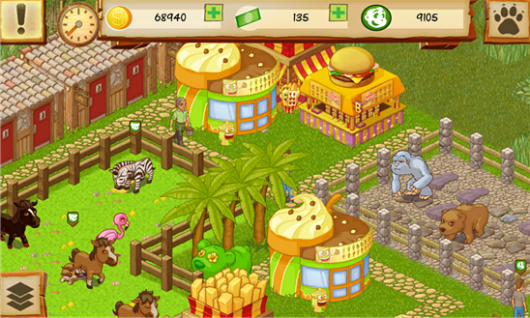 Start your plan to build your own zoo, add some animals and build an attractive park to get more visitors and money. 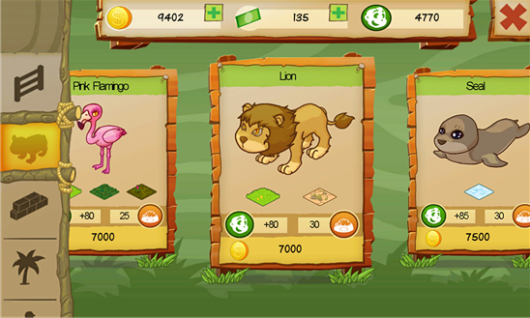 Make the animals and visitors happy to keep your good reputation and unlock some new species to make your Zoo a unique one. Unlock 2 legendary creatures to grow the fame of your zoo: the unicorn and the cthulhu!